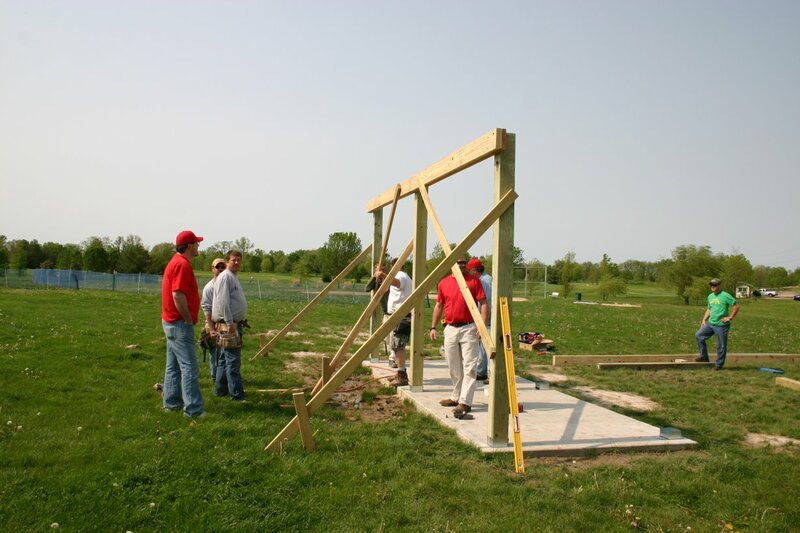 We take pride in our community and we actively participate in community service programs. 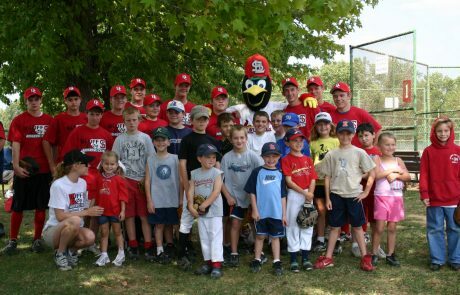 Voluntary participation in these events is encouraged for all players and parents. 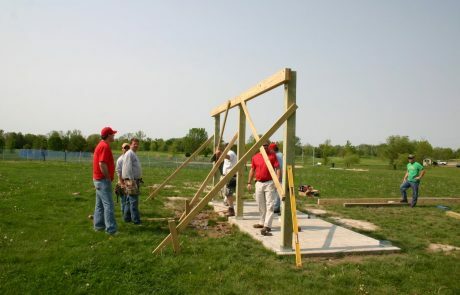 In 2013 we will begin working on the field at Norside Park in Alton. 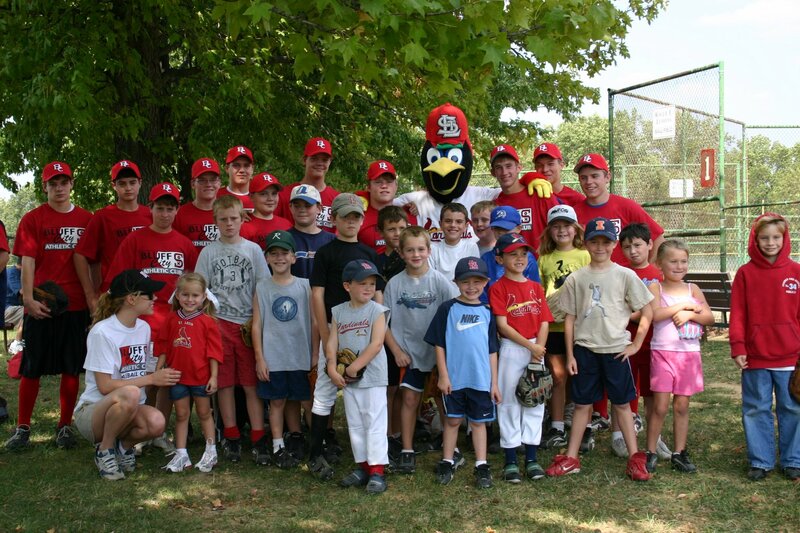 Each year Bluff City conducts a free baseball clinic for players age 6-12. The Varsity and JV players work with the clinic participants on hitting, fielding, and running drills. 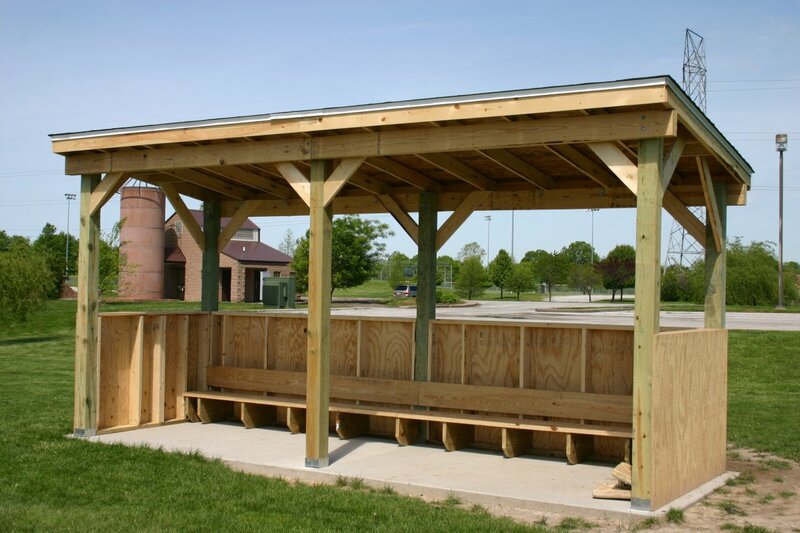 In 2011, Bluff City Athletics installed dugouts on diamonds 10 and 11 at Gordon Moore Park in Alton, IL. 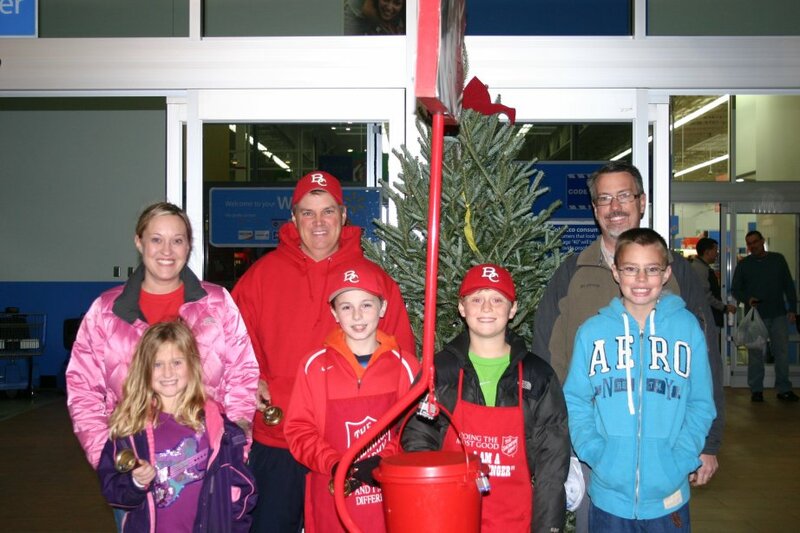 Each year we help with the Salvation Army’s Annual Red Kettle Campaign. 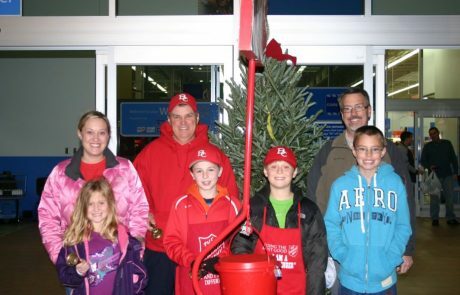 Over the past three years we have raised more than $5,000 by ringing the Salvation Army bells. We will be adopting a highway in Godfrey or Alton. For this, we will be meeting a couple of times during the year to perform clean-up duties. 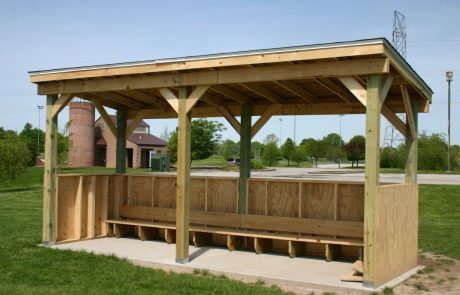 We have been added to the list of potential teams for the annual Bucket Brigade event that occurs in May.